Nomafu is the CEO of Mtiya Dynamics. 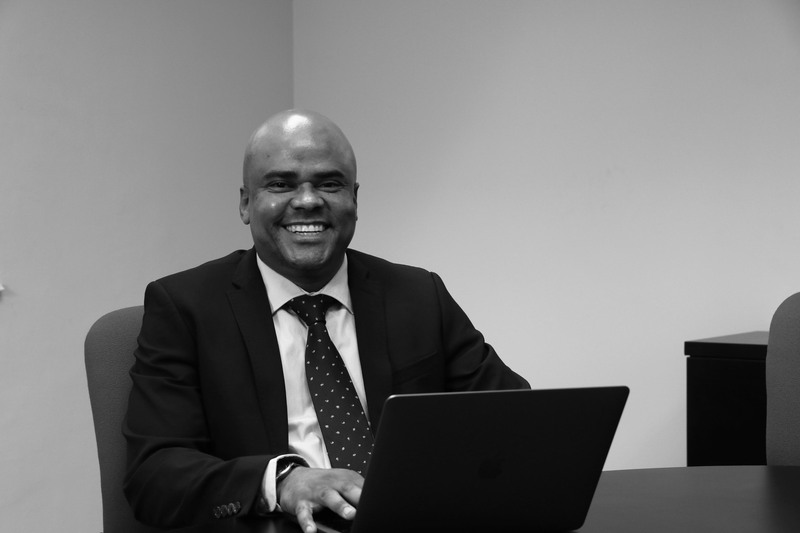 He has extensive experience in managing and growing employee share benefits and has learnt to balance the interests of various stakeholders whilst fulfilling his duties as a Trustee. TJ is a Project Manager with a master’s degree in business administration, and is extremely passionate about his role. He is always ready to expertly overlook clientele’s needs. 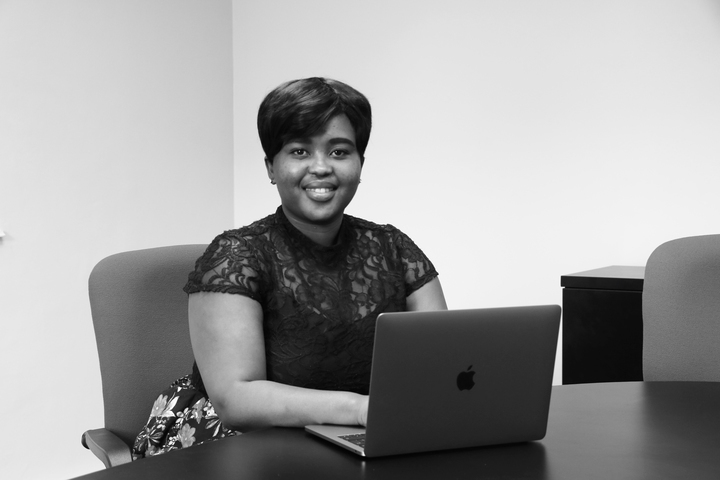 As the Finance and HR Manager, Andiswa has the responsibility of developing and maintaining Mtiya’s financial record keeping and reporting systems. 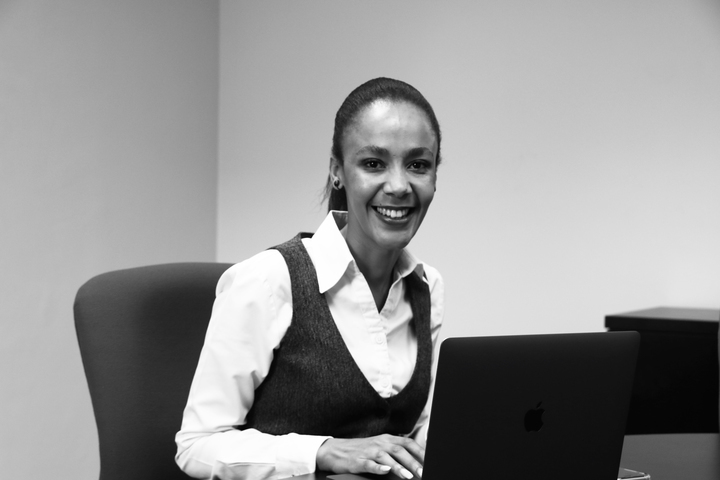 Although she is also responsible for office management, she is similarly responsible for providing support in the various HR functions, which include recruitment, staffing, training and development, performance monitoring and employee counselling. 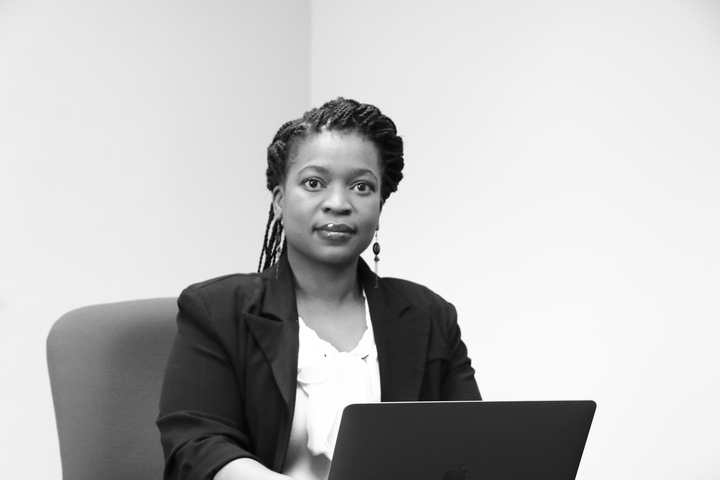 Nonhlanhla is a project consultant who has been with Mtiya Dynamics since 2014. 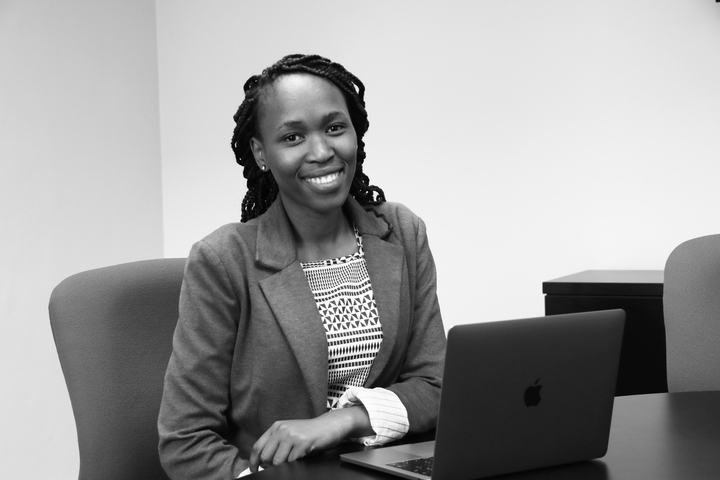 She has learnt more about the aspects of Project Management in the Enterprise Development sector by being exposed to the dynamics of a small business and the challenges they come with. 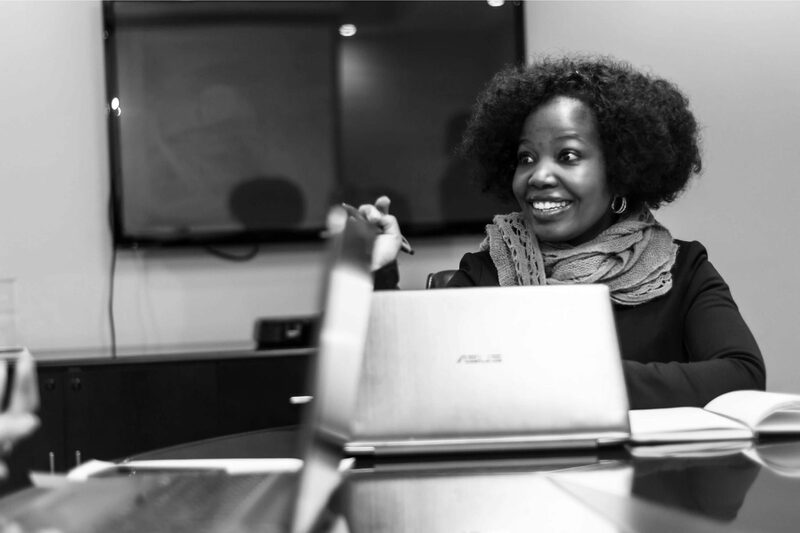 Her main roles include the sourcing, administration, execution and record keeping of all Mtiya’s Learning & Development projects. 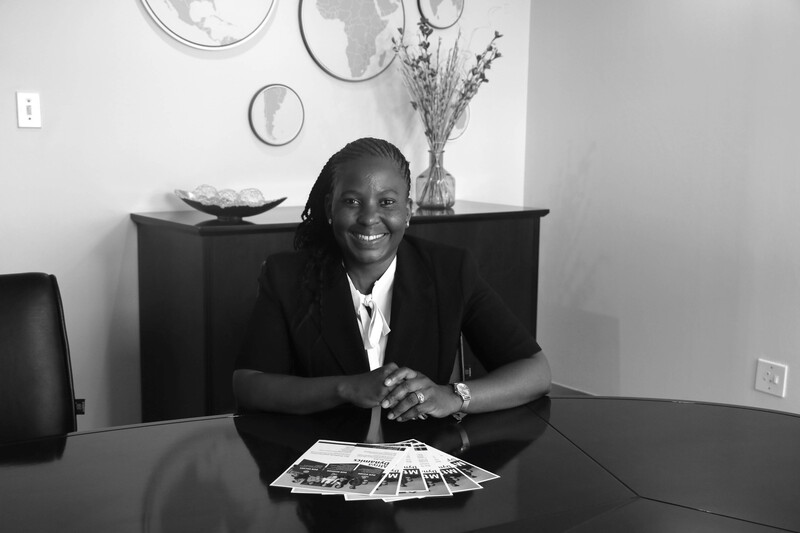 Being an events administrator for a programme as big as the National Gazelles entails organising, coordinating and managing any other National Gazelles-related business events, as well as managing stakeholders like SEDA, DSBD and the others members of the National Gazelles Top 40. From confirming speakers and venues, to monthly reporting. 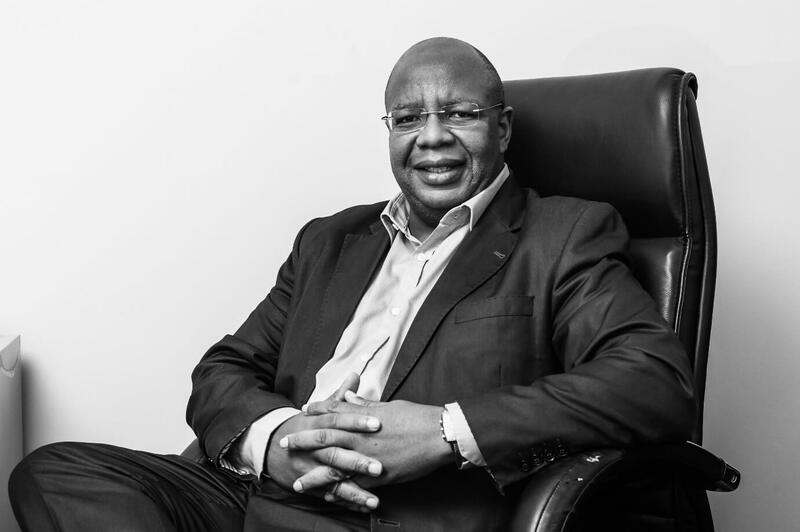 Boingotlos’s expertise lies in the logistics industry. 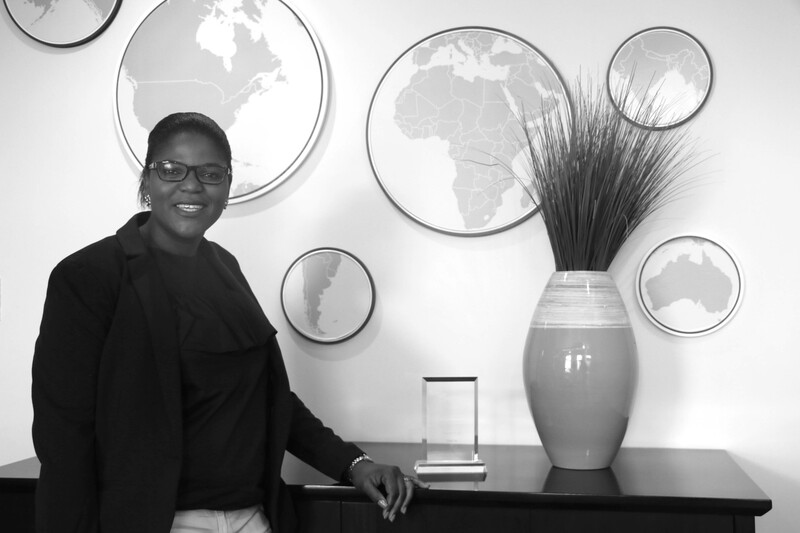 Enterprise and Supplier Rebecca is responsible for all Mtiya Dynamics research and serves as a Business Analyst. With various years of experience, she runs with the designing and executing of project plans. 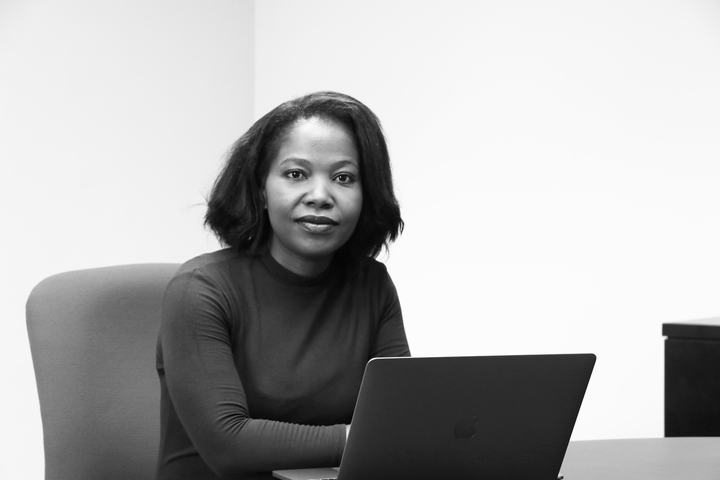 Not only does Majola provide computational research support, she oversees and project coordinates some of the ESD projects to the point of Monitoring and Evaluation. 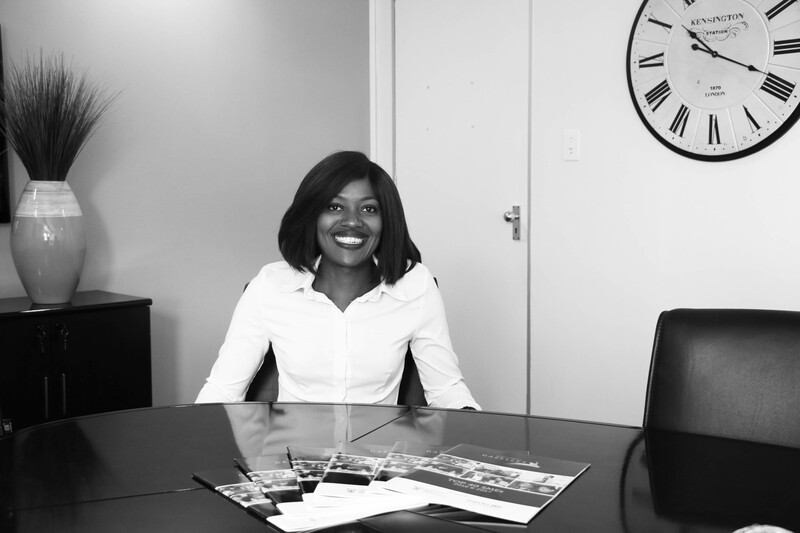 As a member of the Black Management Forum (BMF) Young Professionals, she heads up the Enterprise and Supplier division. The happy voice and face of Mtiya, Faith is the front line liaison and beverage co-ordinator. 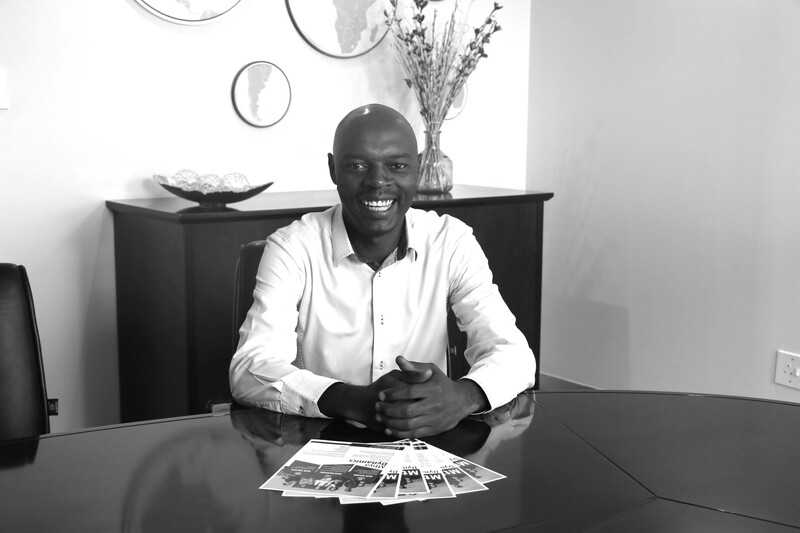 Kholofelo has joined Mtiya as an intern, Research and Business Development Assistant at Mtiya Dynamics. 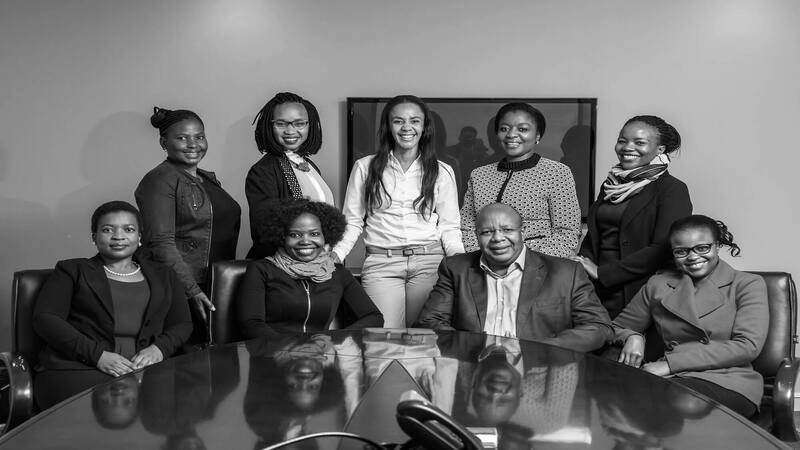 Kholo’s role is to supplement the work in the realm of Research and Business Development. She is also training in the role of tender administration. 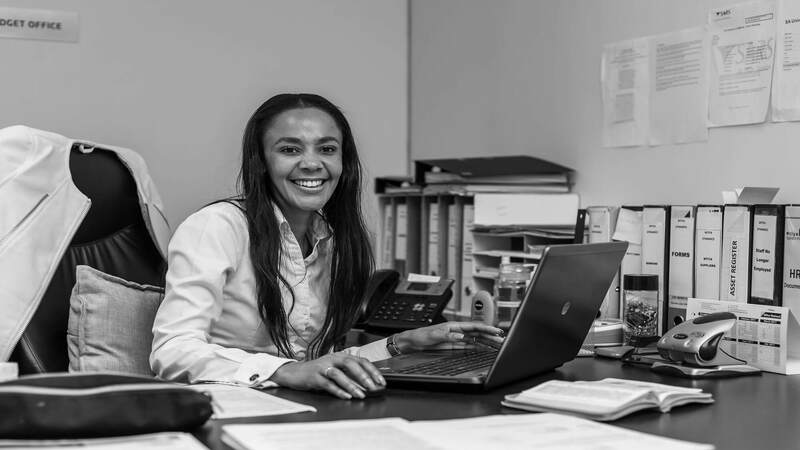 As the logistics and administrative co-ordinator and general assistant at Mtiya Dynamics, Mokwebo coordinates and monitor supply chain operations. Kolokoto is the National Gazelles administrative assistant. Her focus revolves responding to grant application via telephone and email. 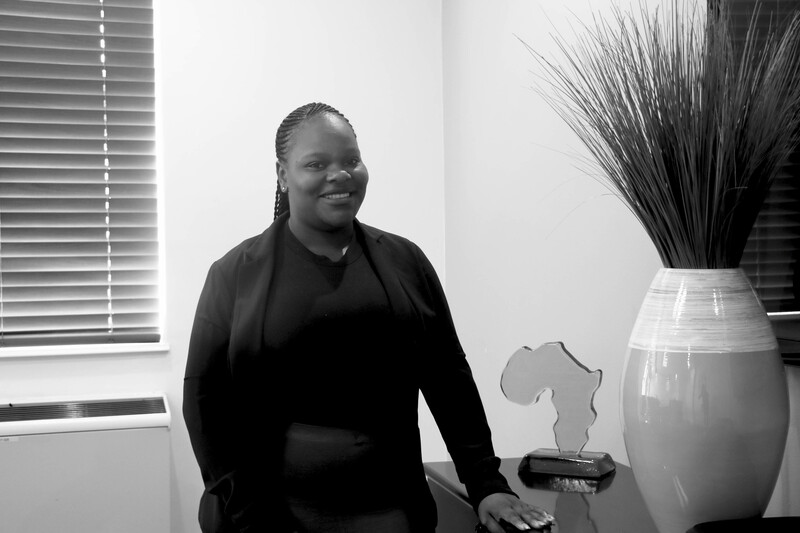 Kekana is an HR and finance assistant at Mtiya Dynamics. She deals mostly with administration and research.